Silver &amp; Black? - RANT!!! 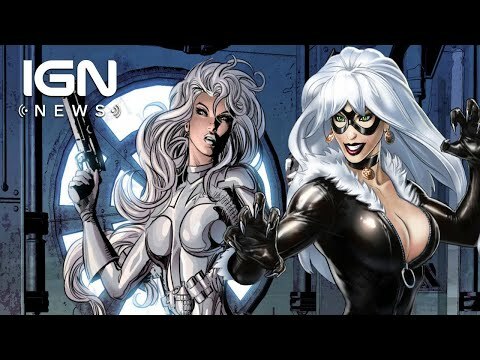 Silver &amp; Black is a Pointless Spider-Man Film no One Wants!